The holidays are just around the corner! And no doubt you’ve got at least one friend who has been bitten by the travel bug and is already planning their 2019 getaway. These clever gadgets are the perfect gifts for avid travelers as they are lightweight, compact, and can hold up to wear and tear. 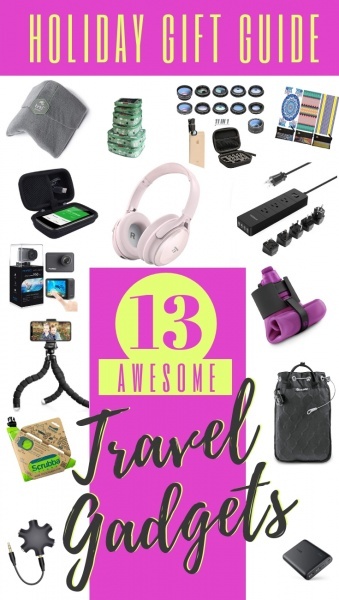 No doubt your travel gadget gift will be a hit this holiday season! Looking for the perfect holiday gift for your friend who loves going on long camping trips? Or what about your friend who is on an extended travel sabbatical? Inevitability they are going to have to do laundry and so they’ll love a gift of the world’s smallest and lightest washing machine! 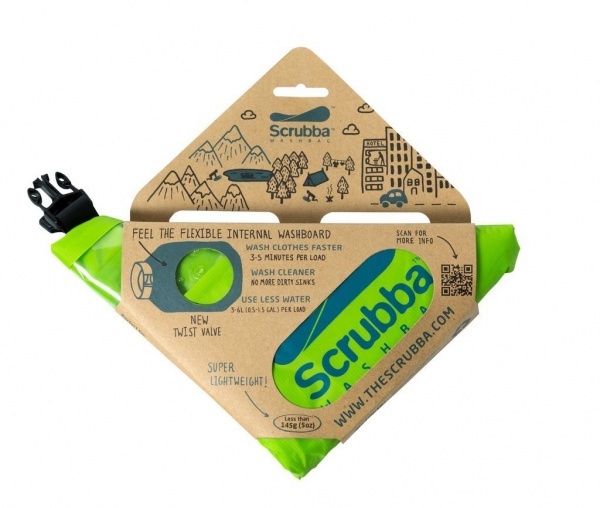 The Scrubba Wash Bag packs down super small so it’s easy to pack but will save your friend a lot of time and money on doing laundry during their travels. Plus it doubles as a dry bag – win win! If I had a dollar for everytime I asked a stranger to take a photo of me while traveling and it turned out to be nothing like I wanted, I’d be rich! 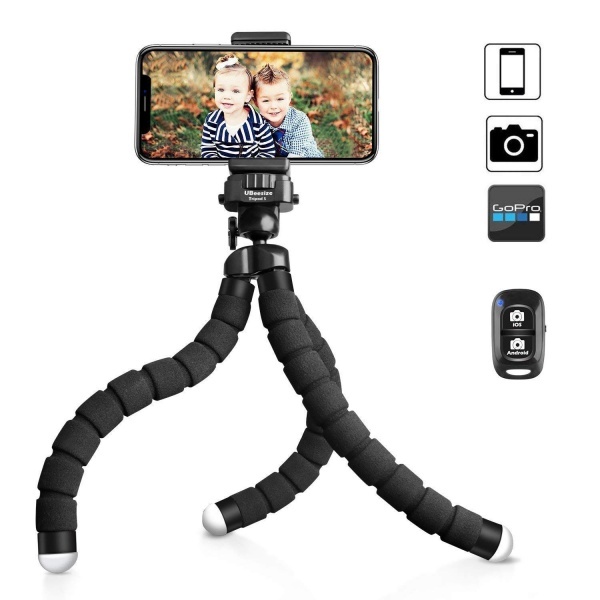 Being able to throw a lightweight, flexible tripod like this one by UBeesize makes it easier to get exactly the photo I want. It’s easy to use, super durable, and even has a wireless remote control so you can take shots from a distance of up to 30 feet! GoPros have been popular with adventure-seekers for years now but they are only ever available at an outrageously high price point. Luckily for us, competitors have started to create much less expensive versions that are just as easy to use and take similar quality photos. 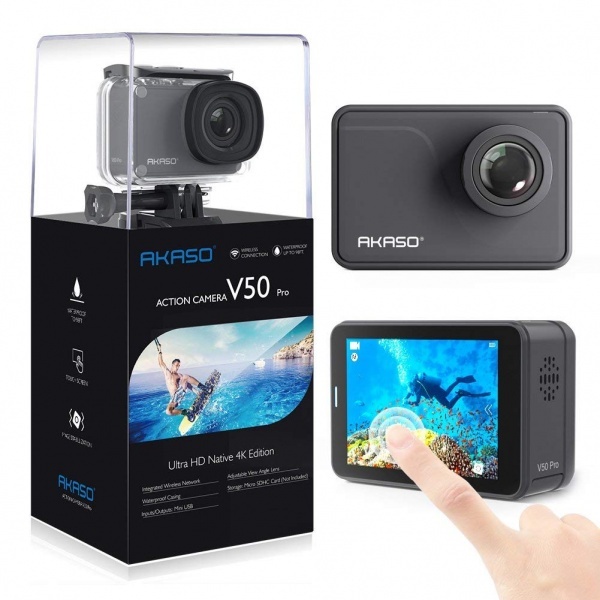 This waterproof action camera by AKASO is quite similar to the GoPro but at a fraction of the price. 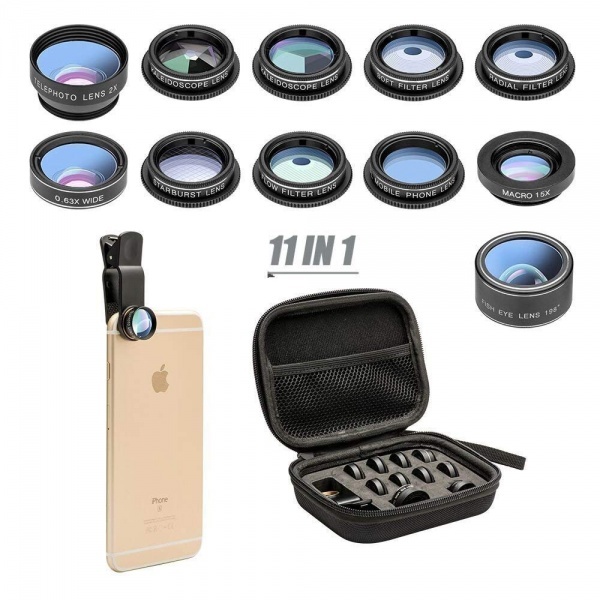 A cell phone camera lens and filter kit is the perfect gift for anyone who wants to take beautiful photos but doesn’t want to lug around a big camera. This kit contains 11 different lens options that can easily be swapped out using the universal detachable clamp. And they all fit neatly in a compact, durable travel case! 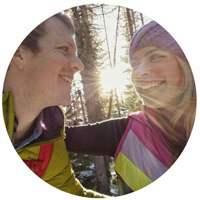 Got a friend who’s planning to be off-the-grid for a while? Then the GlocalMe Mobile Hotspot is the perfect gift! It will allow them to access the internet in 100+ countries and regions around the world! Packages come with 1GB initial global data and additional plans or daypasses can be purchased beyond that. And with two SIM card slots, it can also be used as a traditional unlocked WiFi hotspot. 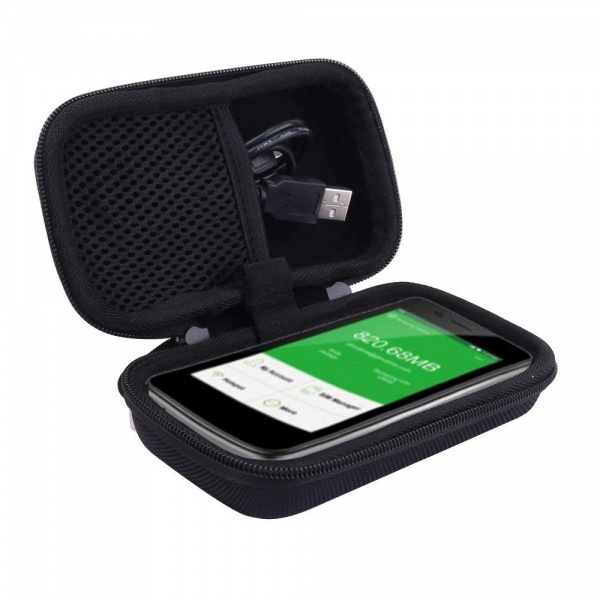 Don’t forget to add a hard case to keep their new gadget safe and secure in their luggage! For whatever reason, outlets can be few and far between in hotel rooms abroad. The plug type differs by country so avid travelers should always keep a universal adapter in their bag. 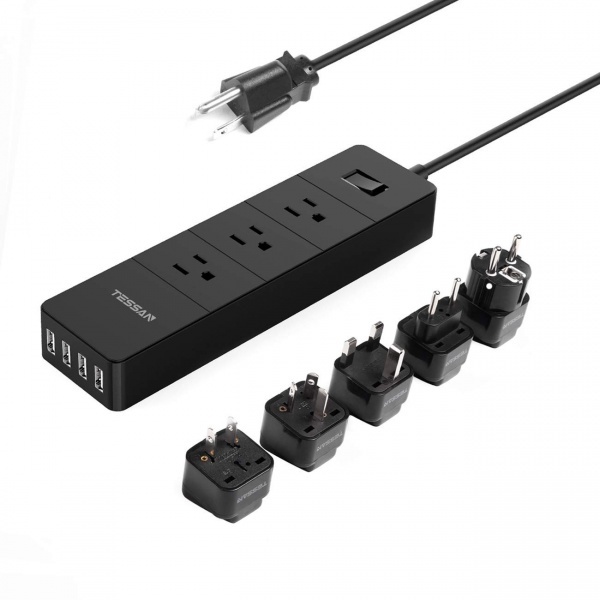 This multi-functional power strip with plug adapters by TESSAN combines the conveniences of both into one easy-to-pack product! It’s the perfect gift for anyone who travels with a lot of electronic gadgets. Travelers rely heavily on their phones throughout the day for taking photos, navigating through new cities, and staying in touch with friends from back home. So keeping a charge on their phone can be challenging. 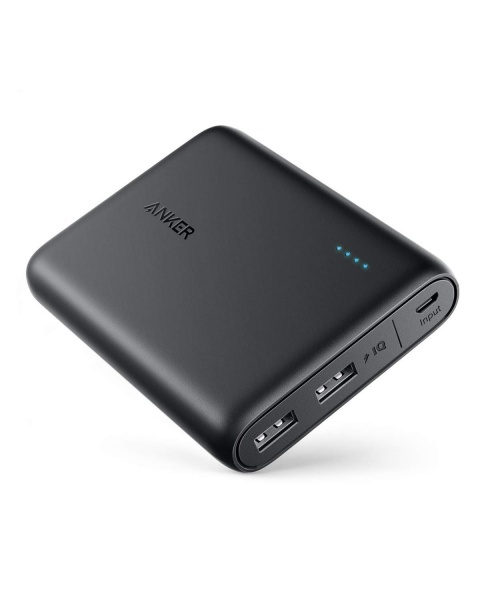 Anker makes the most reliable power banks on the market and the 1300 version is super compact and lightweight. Easy for any traveler to throw in their pocket before heading out for the day! The Nomader Collapsible Water Bottle is perfect for anyone who is tight on space and prefers not to buy bottled water while traveling. 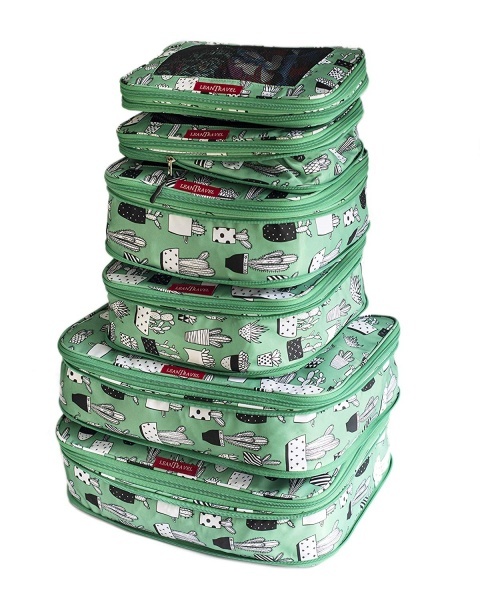 It’s durable and leakproof while being easy to roll up so it won’t take up a lot of room in their bag. It’s BPA-free, dishwasher safe, and can handle either hot or cold beverages. Looking for the perfect gift for someone who has some long plane, train, or bus rides in their future? A set of comfortable, over-the-ear headphones that are wireless and also foldable is the perfect gift for someone on-the-go. 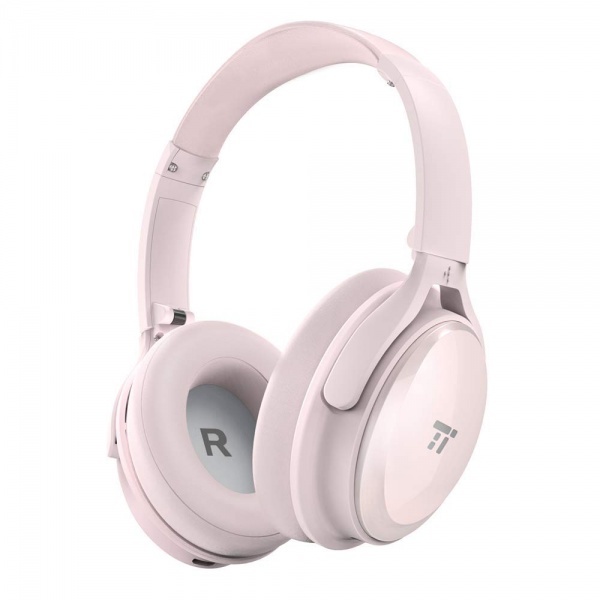 This set by TaoTronics offers an active noise cancellation switch to tune out outside noise and a battery life of up to 25 hours. They are also super comfortable to wear for a long journey as they have an ergonomic headband and soft ear pads. 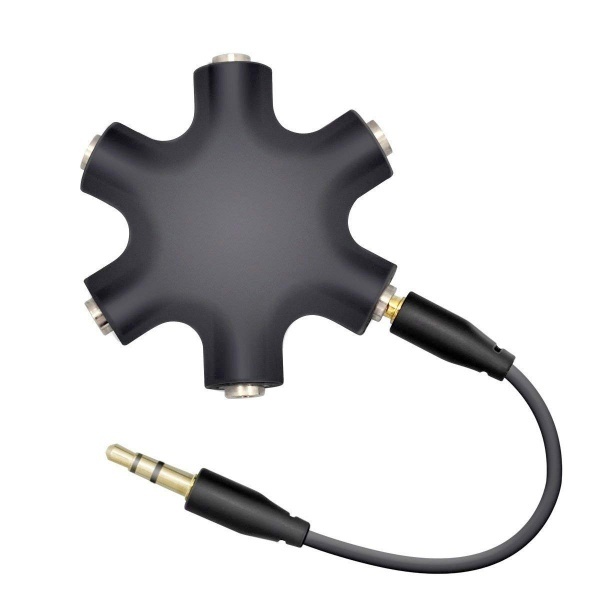 If you’re looking for a gift for a traveling couple, a headphone splitter like this one by FolioGadgets makes watching movies together on a laptop a breeze! We love being able to watch movies on long bus rides without disturbing our neighbors. A lightweight, quick-dry beach towel like this one by Elite Trend always comes in handy. It’s the perfect gift for anyone who is planning a tropical beachy vacation or a cross-country camping adventure. 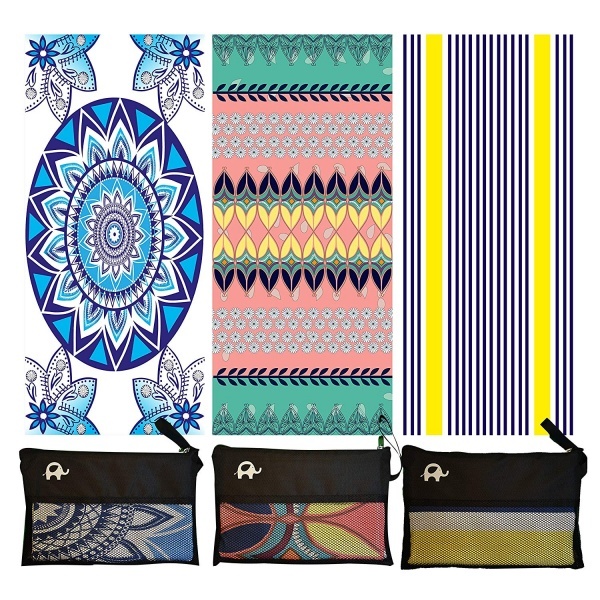 These come in cute patterns, dry super fast, and pack up super small, making them ideal for travelers. As someone who has had items stolen out of my hotel room in the past, I always see the value in locking up my valuables. And while some hotels provide a safe, many do not. This portable safe by Pacsafe can be locked to a secure fixture to keep valuables safe but can also fold flat so that it’s easy to pack. It’s large enough to fit a 10-inch tablet and is embedded with stainless steel mesh making it nearly impossible to get into without the combination. It’s the perfect gift for anyone traveling with expensive electronics. If you are buying a gift for a traveler who is concerned about safety during their trip, there are several anti-theft bags that will help to keep their valuables safe and sound. This crossbody bag that is also by Pacsafe is both stylish and secure, with a slash-resistant shoulder strap and mesh paneling. 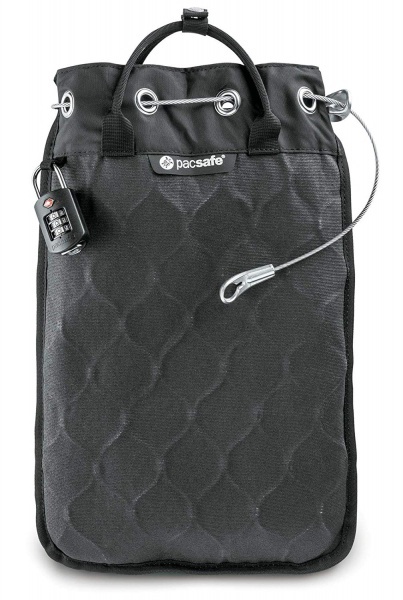 And this Pacsafe travel backpack has locking zippers to ward off pickpockets. Travel pillows are usually either super bulky and difficult to fit in your suitcase, or inflatable and not actually very comfortable. 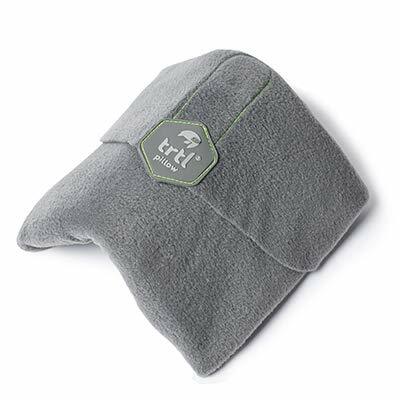 But this neck pillow by Trtl weighs only a half of a pound and folds up small so it’s easy to transport. It’s machine washable and designed to look like a scarf so you can feel comfortable wearing it anywhere. Avid travelers will love it for their long plane rides! What traveler hasn’t had to sit on their suitcase in order to get it zipped? Most people want the smallest suitcase they can manage, but also tend to overpack. The solution to this packing problem? Compression packing cubes by LeanTravel! They help you keep your things organized AND allow you to compress your clothes down in order to pack more. Want even more travel gift ideas for this holiday season? Check out 18 more gift ideas for world travelers. Looking for buy inspirational travel books as gifts? There are a few of our favorites!